A man who lost his wife in the horrific mass shooting in New Zealand on Friday says he has forgiven the man responsible for the heinous act. 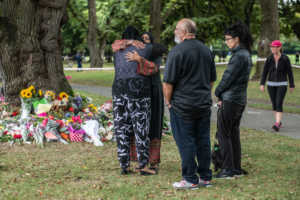 Farid Ahmed’s wife, Husna, died after a crazed gunman entered Al Noor Mosque in Christchurch and gunned down dozens of unsuspecting prayer-goers. “She was probably more open than me; she could reach anyone, she was magnetic,” Farid Ahmed told Newshub. His wife, Husna Ahmed, ran kids’ classes at the Mosque. When the shooting broke out, Husna attempted to shield the women and children who were caught up in the attack. “What she did when the shooting started, she organized the ladies and children to go out, she was leading them,” Farid explained. Fifty people were killed when three gunmen entered two different mosques in the New Zealand city of Christchurch and opened fire. However, despite the fact that Ahmed’s beloved wife was among those massacred, he insists that he holds no ill feelings towards the killers. 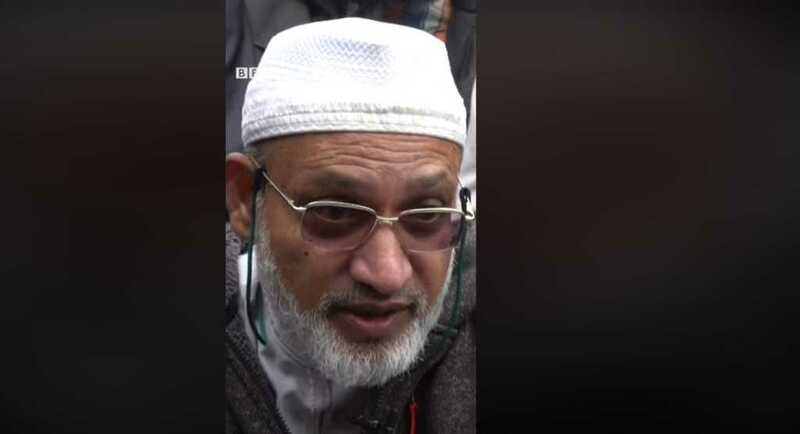 However, Farid, who is a leader at the mosque, said that he will do everything in his power to break the cycle of hate and stop any retaliation from occurring. “We Muslim leaders are saying ‘that’s not going to happen. We will not allow you to feel afraid or to hate other people,'” he said. Then, Ahmed said something astonishing, noting that he does not hold anything against the rampaging, racist shooter. Comments praising the man for his grace and courage during this devastating time have been pouring in on Facebook. “As I walked out the door toward the gate that would lead to my freedom, I knew if I didn’t leave my bitterness and hatred behind, I’d still be in prison,” said the famed South African political leader. This is not the first time that the power of forgiveness has been on display amid such cruel and excruciating loss and heartache. In his first service back preaching after his own daughter was massacred alongside 26 others at First Baptist Church in Sutherland Springs, Pastor Frank Pomeroy urged his congregation to forgive the man responsible for the atrocity. Pomeroy added that his 14-year-old daughter, Annabelle, was “dancing with Jesus today” along with the rest of the victims.